Today i want to talk to you about Microsoft ADAL (Azure Active Directory Authentication Library). ADAL allows users to authenticate in Active Directory (AD) local or in the cloud and take token to protect the API. How can i do to integrate it in a Angular 6 app? If you want an example Angular 6 ADAL App click here. Yes!! Have you tried it? AngularJS 6 is not a thing. 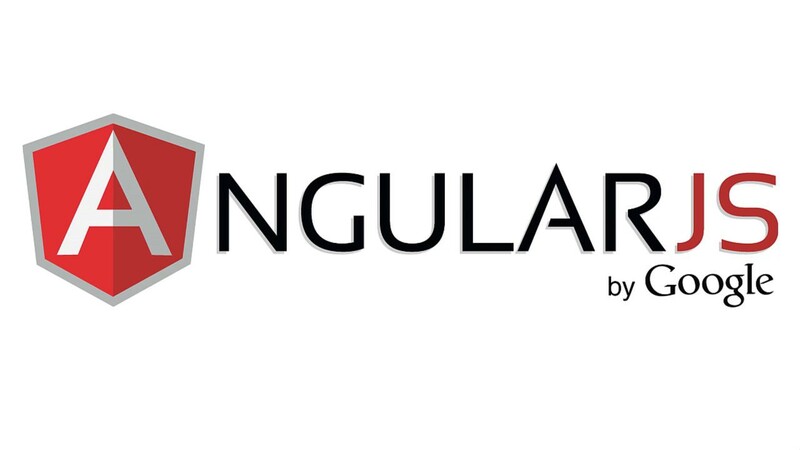 AngularJS is Angular v1. Everything past v1 is known as Angular. it does not automatically attach bearer token in api call like adal-angular.. any tips? @Nilendra you can create a function that you call in witch you can attach on the query string / param the token!